World Oceans Day, on 8 June, is a chance to celebrate our oceans. 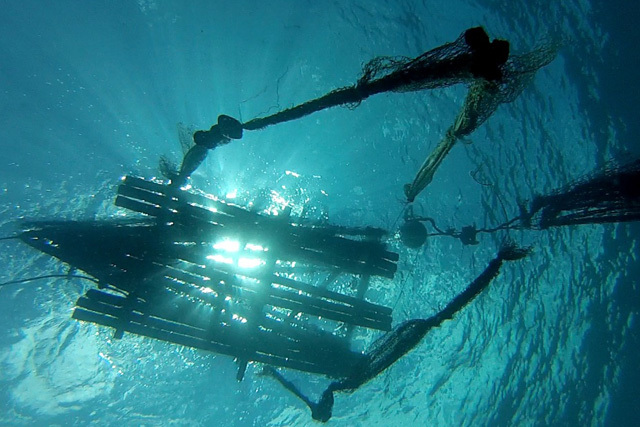 Oceans feed millions of people yearly, are home to diverse marine life and help to regulate our climate. 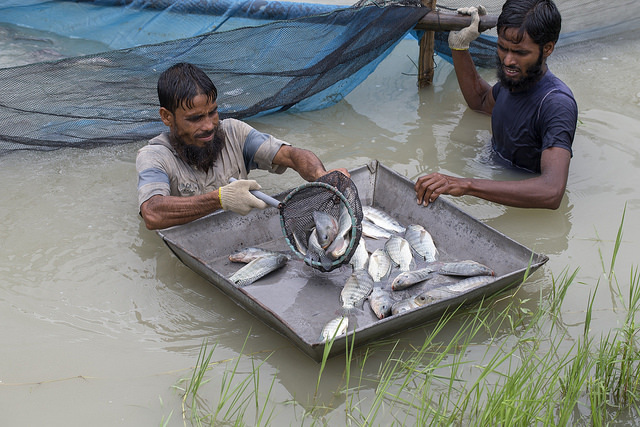 Faster-growing, hardier and more disease-resistant fish have many benefits for small-scale farmers and resource poor consumers. 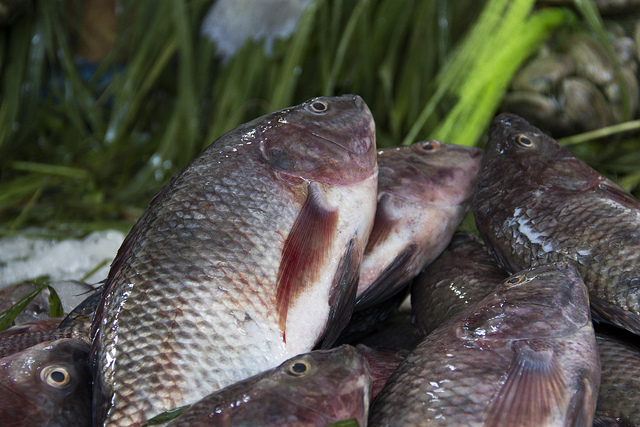 The development of new techniques for producing genetically enhanced fish breeds enables farmers to achieve increased productivity and income, and also offers an affordable source of protein for the rural poor.